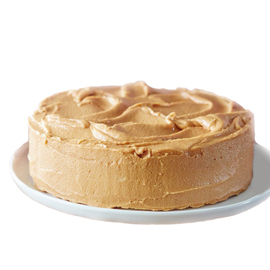 Layers of savory chiffon cake is mixed with caramel cream filling to get this heavenly caramelt cake for your happy occasions. 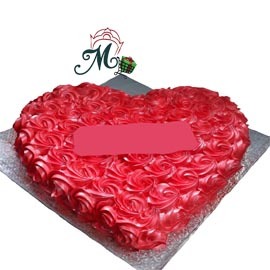 You would also get a crunchy layer of white chiffon crust at the bottom while a flowery garnishing of white chocolate remains for the top decoration. Order it soon for your loved ones, friends, and relatives.